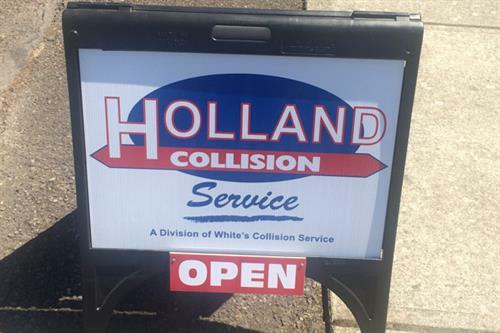 Holland Collision Service in Silverton, OR is a division of White’s Collision Service. We provide the highest quality equipment and parts available, highly skilled technicians and dozens of great services. 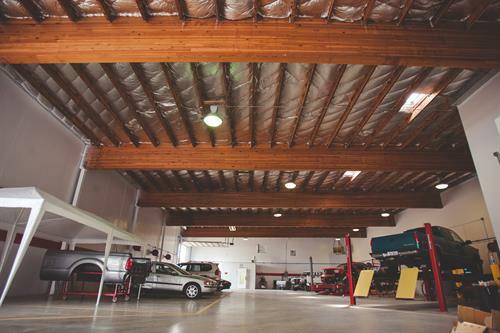 Now, when you choose Holland Collision Service, you never have to step foot in a shop or even leave your house! All we need is your claim number (or we’ll help you file a claim), and we will handle everything else from there! We handle it all! We can even help you file the claim with your insurance company. Here’s how it works: You call, email us or fill out the form on the right. Then, one of our auto body professionals will come to your house, place of work, or other convenient location of your choosing. We will take the necessary photos of your vehicle and get the repairs approved with your insurance company. Then, we can arrange for a rental car, deliver it to you, and pick up your vehicle. When the repairs are complete, we will deliver your car to you and return your rental.